I guess Halloween has come around twice this year for me thanks to Spooky Eyes. 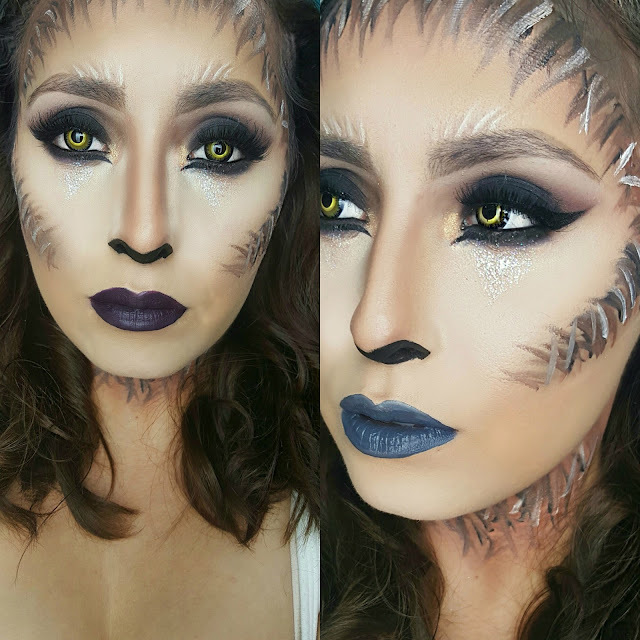 They sent me this awesome pair of werewolf contacts that I'm rocking in this post and I have to admit I've never tried such a crazy design before. I think it really makes the look if I do say so myself! 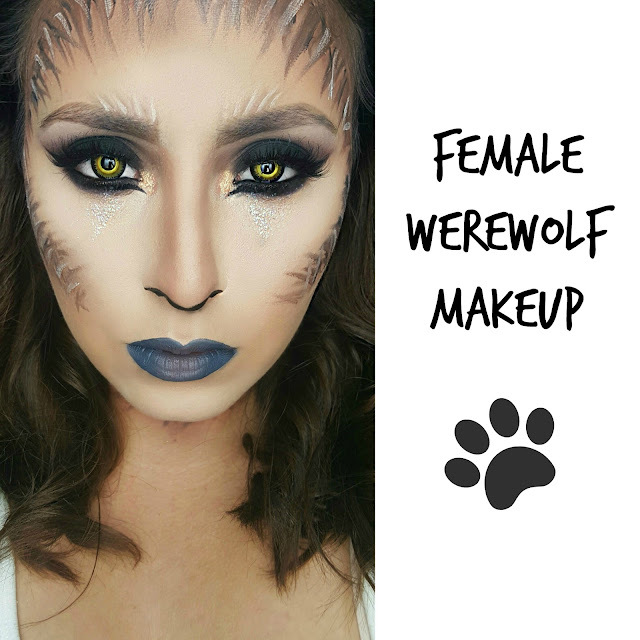 And if this style isn't exactly your thing, don't worry they have tons of styles from Zombie Contact Lenses to Cat Eye Contacts to White Contacts, even your run of the mill Color Contacts. All of your bases are covered. Above is how the contacts came packaged to me. This particular style is the "Color Vision Orange Werewolf Contact Lenses" (side note: once I put them on, they turned into a yellow-green against my dark brown eyes). They were wrapped individually (as is the norm) in rather large encasements with a lot of saline solution. I like when companies do this because it allows you to redampen the lenses in the case you're having trouble putting them on. These were, in fact, very easy to put on and were comfortable for the five hours that I had them on for. 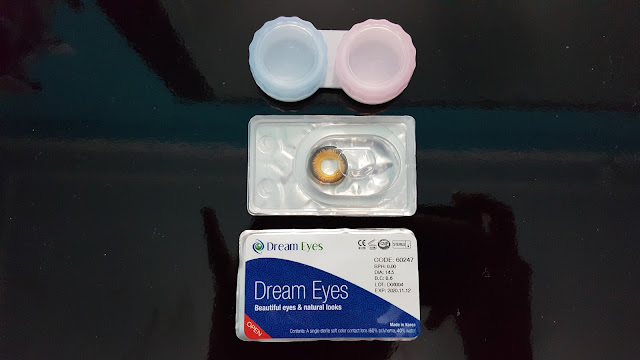 On top of that, Spooky Eyes so generously and thoughtfully provided me with a lense case, so that I could protect and reuse these lenses as much as I want for up to a year! Did I mention these arrived all the way from the UK? Such an exciting fact for me as I've never received "Royal Mail" before (haha). ♥ Lashes - House of Lashes "Smokey Muse"
*Samples in this post have been sponsored/provided to me, but all opinions are my own.